The other day I ran into a problem installing updates for 2015. 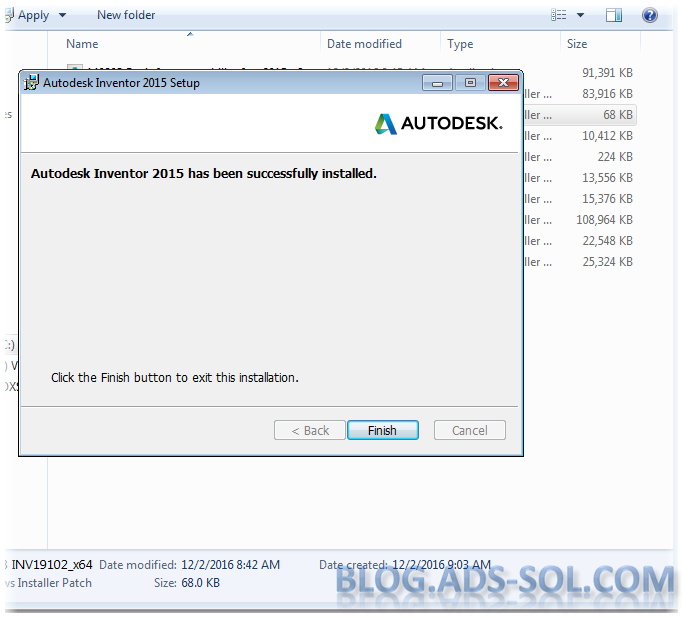 My spare time job as help desk support engineer as well as helping on Autodesk forum and other places requires me to have all version of Inventor as far as 2012. 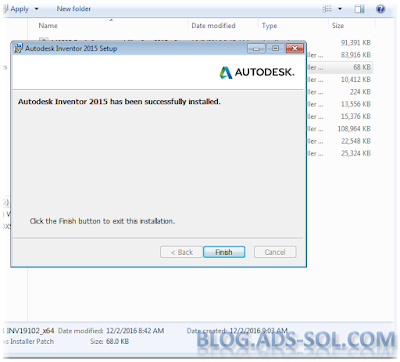 Yes, I still get questions from user using inventor 2012! So I have all these operating systems with each flavor of Inventor, 32 bit – 64 bit, win 7 and win 10 (pretty much all it’s used) on virtual machines which I fire up when needed. However it’s easier to download the updates, service packs and patches on separate storage and have them all in one place for installation. This is a poorly documented error and the solution is dead simple. 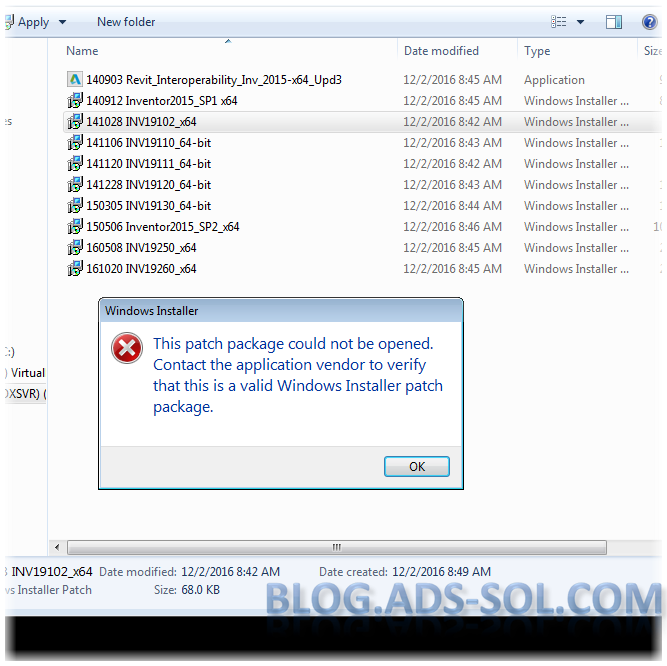 All you have to do is copy the installation files on C:\ drive as close to root as possible. I have created a temp folder Updates on C:\ and ran the installation packages from there.